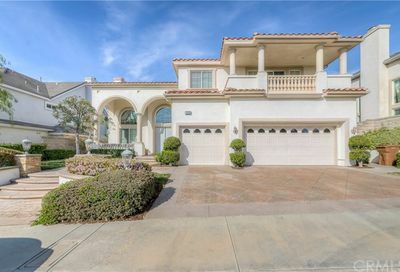 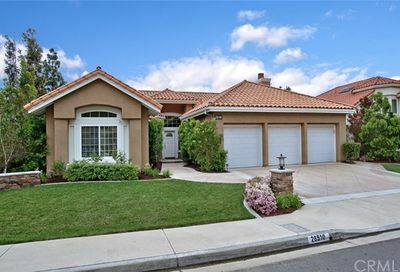 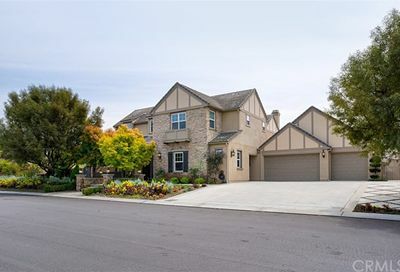 View pictures, maps, property details of all single family, Yorba Linda homes for sale. 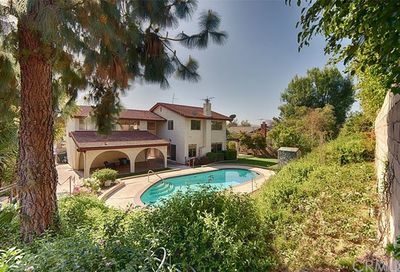 The property search system is updated hourly. 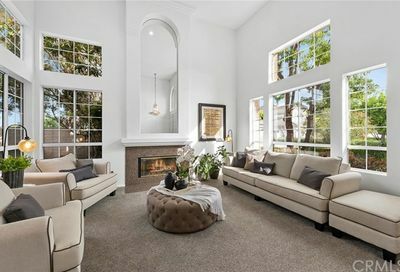 When you find a home that you love, save it to your favorites and call us to schedule a showing time. 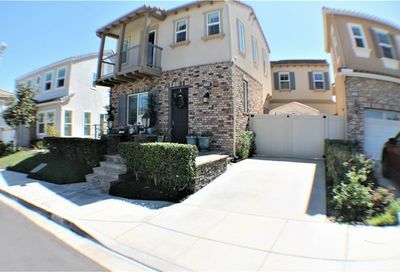 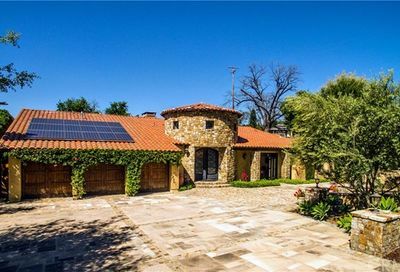 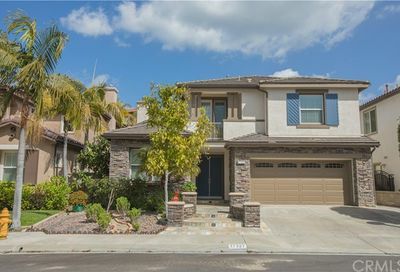 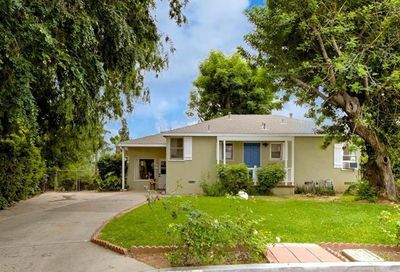 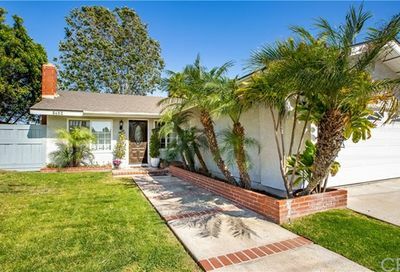 Yorba Linda homes for sale are located on the north east side of the 91 Freeway between Brea and Anaheim Hills, California. 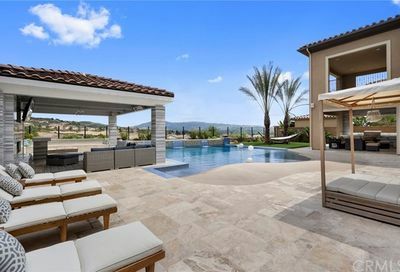 There are currently 138 Yorba Linda homes actively for sale listed by all of the local real estate companies…and we share those listings with you below and on Yorba Linda real estate for sale. 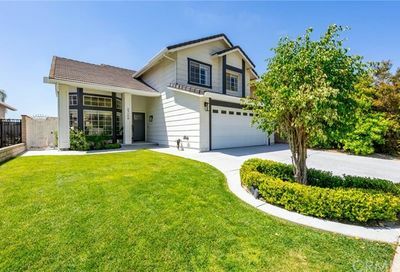 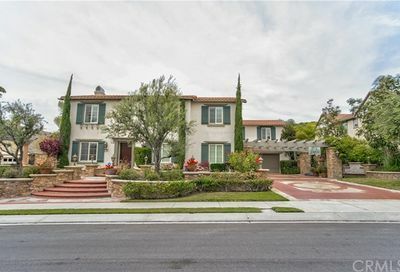 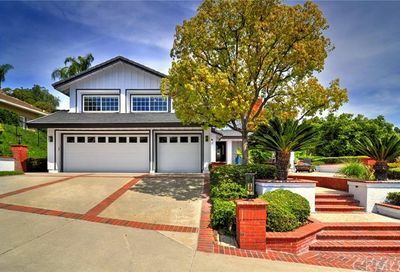 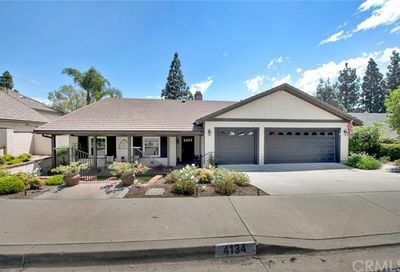 Completely remodeled and highly upgraded 4 Bedrooms, 3 Bath Yorba Linda estate. 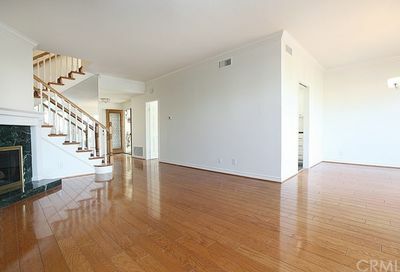 All new open flow kitchen with a great room feel. 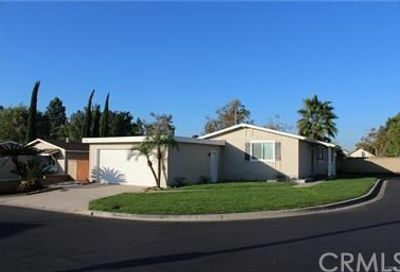 New stainless-steel energy efficient kitchen appliances including a six burner Thermador professional stove and oven! 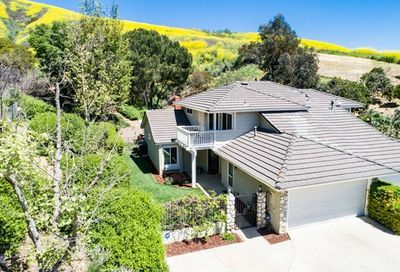 We researched this price ranges for you in Yorba Linda so you can understand home sales, real estate trends and market values. 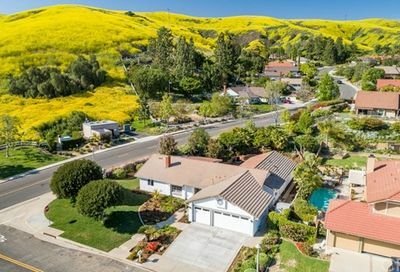 Receive a free copy of the “Yorba Linda real estate market” jammed packed with average home prices, a number of homes sold, the percentage of what they are selling for and more. 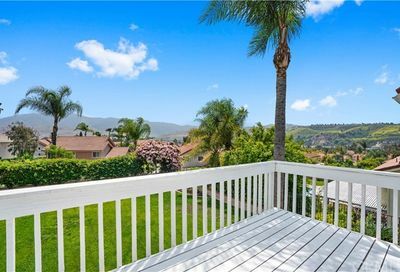 The Yorba Linda Report is updated monthly and emailed directly from our local multiple listing services so you know the information is accurate.